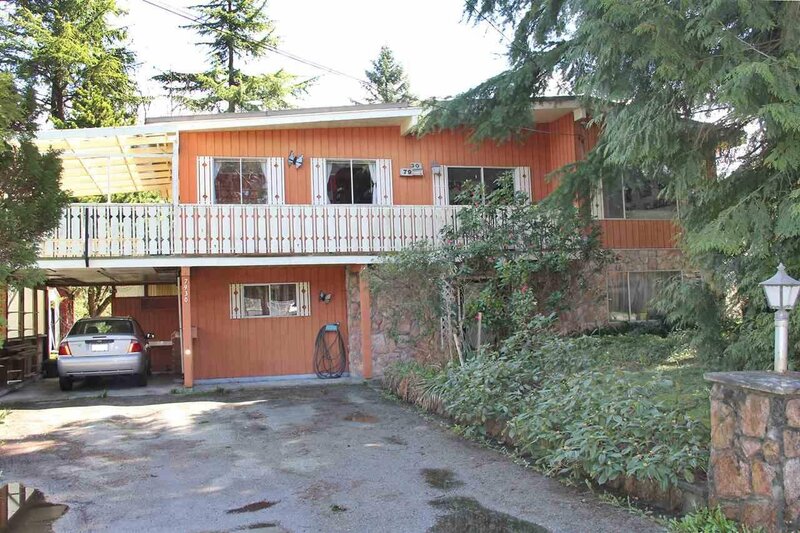 Potential Sub-dividable property in quiet North Delta neighbourhood. 9,974 Sq. Ft. (74.4' x 134') lot with large 2,300 sq. ft. basement home in original condition - Value mostly in the land. Great area with lots of new homes being built and walking distance to schools, parks, shopping, recreation center & transit. RM1 Zoning: Multiple Family (Duplex) Residential. North Delta Future Land Use Plan designated Infill Single Family Residential allowing for two lots with 36' frontage. Buyer to Verify Subdivision & Building Guidelines with City of Delta.